With over a decade of experience in the industry, Bonnie is a valued and insightful asset to the Marshall White team. 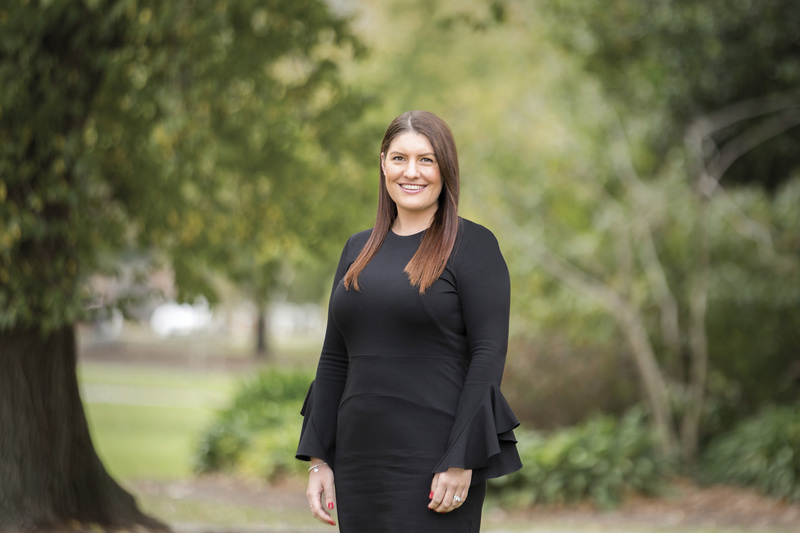 Bonnie prides herself on her ability to develop and nurture strong relationships with her clients, continually striving to achieve the highest level of client satisfaction. Strong communication skills and attention to detail are paramount to Bonnie’s impeccable track record in the industry. Reliable and approachable, Bonnie is able to think quickly on her feet and is renowned for her efficient and organised manner. Bonnie thrives on Marshall White’s team culture and loves the diversity that her career path entails. A local Stonnington resident with a wealth of area knowledge, Bonnie makes the most of the unique dining and night life in Melbourne and when time allows, enjoys exploring the nearby beaches and countryside. Bonnie is happiest when spending time with her son, Archie, and husband, Lauchlan, and is a capable cook, taking particular pleasure in baking sweet treats for her family and friends.